The loving couple embraces, while a bug-eyed madwoman stares on in horror from a balcony above. Mustering all of her strength, she shoves a giant stone urn off of its perch and onto the screaming pair, killing them both. 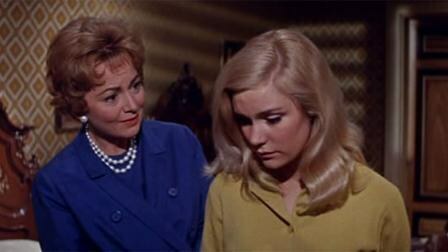 So ends "Hush...Hush, Sweet Charlotte," a less-than-sterling 1964 horror movie with an amazingly distinguished cast. Bette Davis, however, no matter how grotesque or loud she makes her screaming lunatic of a character, is unable to take attention from Olivia de Havilland, the film's other two-time Academy Award winner who, with her quiet rage and ice cold demeanor, manages to instill what little fear is left in the old clunker. 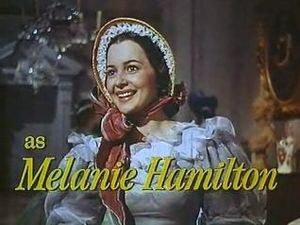 While there are scores of more impressive works found on Mrs. de Havilland's resumé (including being the last surviving lead cast member from "Gone With the Wind"), "Charlotte" forever stands out in my mind because her character is the perfect antithesis of her signature performance as the eternally effervescent Melanie Hamilton Wilkes. Whereas Melanie's kindness knows no limits, Miriam Deering, de Havilland's role in the schlocky thriller, possesses a constant, genuine rage seething just below the surface. One role is iconic, the other is not, but when working in tandem, the two demonstrate the remarkable versatility which de Havilland possessed throughout the span of her film career. On July 1, de Havilland, a longtime resident of Paris, turned 100 years old, the last living star (and I mean star) of Hollywood's Golden Age. While every article this week will tout her turn in the 1939 classic, these other movies of hers warrant mention. A Romanian immigrant (Charles Boyer) marries naive schoolteacher Emmy Brown to gain American citizenship, jeopardizing his relationship with his former dance partner, Anita. After a quickie wedding, he eventually begins to fall for Emmy. She soon realizes that their marriage is a sham (which she should have realized when they got married after knowing each other for a day), but after a near-fatal car accident, he illegally sneaks into the country to be by her side, proving his love to the immigration officer. "Hold Back the Dawn," released just two years after "Gone With the Wind," finds de Havilland once again typecasted as a sufferingly saccharine tragic figure. Luckily for her, she's so amazing in these kinds of roles that it's very easy to forgive her. The plot, while bordering on formulaic, is told in a unique way, and the natural naivete with which she plays her part only elevates the film as a whole. A swarm of bees descends upon Texas and kills everyone and everything in their path. Seriously, that's it. One critic said of the 1978 disaster film that "all the actors involved in this fiasco should be ashamed", despite Henry Fonda, Michael Caine, Patty Duke, and Olivia de Havilland being among the all-star cast. By 1978, de Havilland had a host of awards to back up her incredibly nuanced acting ability. It is a mystery why she accepted such a minor role in such a laughably bad movie (even for the disaster movie genre) but her role as a school teacher who warns the school, far too late, about the bees is so hilariously awful that it merits watching, if not only to compare it to her more respectable roles. Five decades before producers used the gimmick of hiring priests to sit outside of the theaters during "The Conjuring 2," Olivia de Havilland warned audiences that only "adult, responsible" people see "Lady In a Cage." 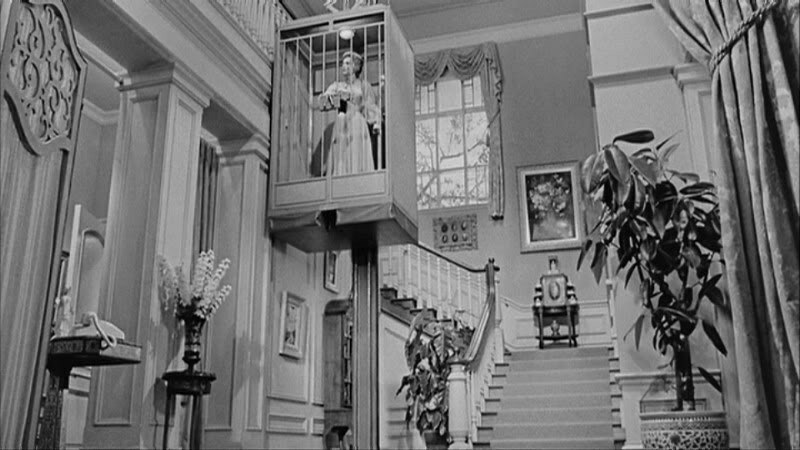 In it, Cornelia Hilyard, a wealthy woman, becomes trapped in her home's elevator during a power outage. 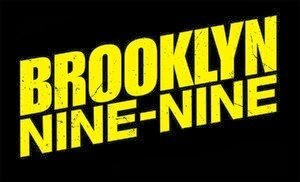 While stuck, a hobo, a prostitute, and three criminals invade her home, emotionally tormenting her and robbing her blind. It's no "Whatever Happened to Baby Jane?" and it has an admittedly stagnant plot, but de Havilland plays her role with such a believable emotional intensity that she succeeds in distracting from the aimless, causeless destruction. Her restraint lends a touch of class and elevates the film above others in the former-A-list-actress-turned-horror-star genre prevalent during the 1960s. 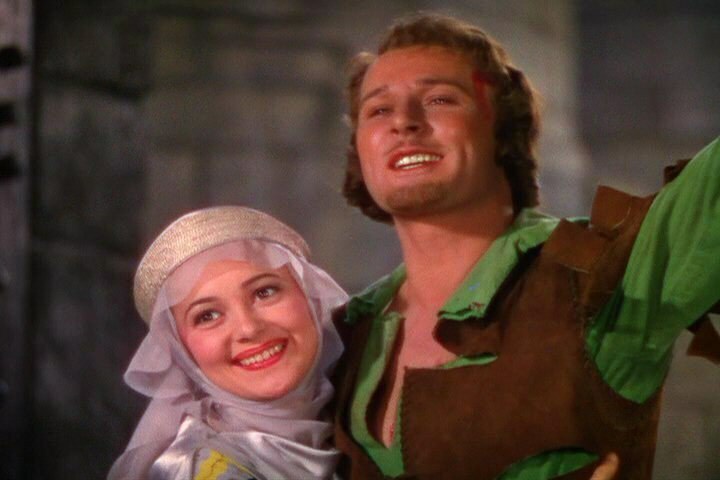 The third (and best) of eight movies starring Errol Flynn and de Havilland, "The Adventures of Robin Hood" is a classic in every sense of the word. De Havilland, as Maid Marian, shows little of the cloying qualities which mark many of her early roles, instead engaging directly in the action. While de Havilland was forced to carry a lot of films on her capable shoulders during her career, she is but one is a series of outstanding performances and qualities in this film, rendering it a practically flawless movie. During a trip to Italy with her mother, Meg (de Havilland), Clara Johnson, a 26 year old with the mentality of a child, falls in love with Fabrizio. Fearing for her daughter's happiness, Meg tries to keep the two apart, though Fabrizio and his whole family adore Clara's simplistic, childlike curiosity. Finally the two wed, with Meg reminding herself, unconvincingly, that she's made the right decision. 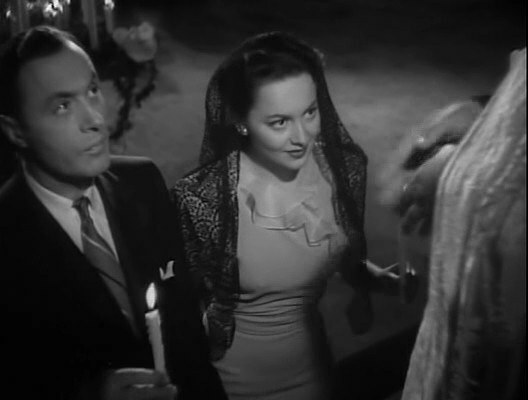 De Havilland's notorious restraint works against her in some scenes, but anchors the film in others. 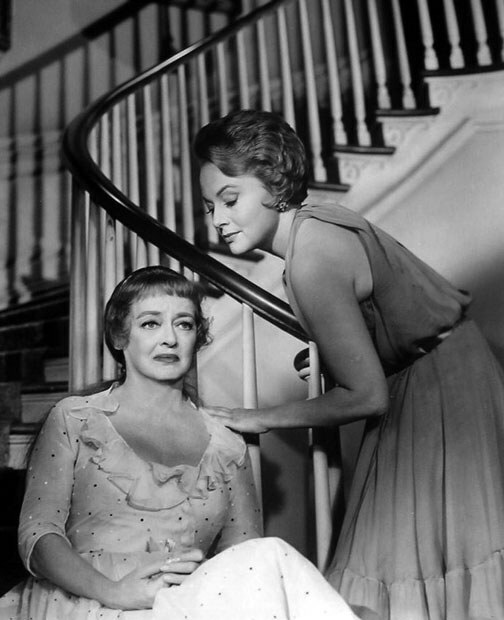 While viewers might have to occasionally remind themselves that she is an affectionate mother instead of an icy matriarch, de Havilland does wonders with her character's emotional conflict. It's not a classic, even within de Havilland's filmography, yet it shows off yet another dimension of the actress' already impressive range. As films lose relevance and become dated, it becomes easier to laud specific performances while dismissing the film as a whole. "The Snake Pit," however, is an exceptionally good movie. De Havilland's performance of a woman descending into insanity is told perfectly. 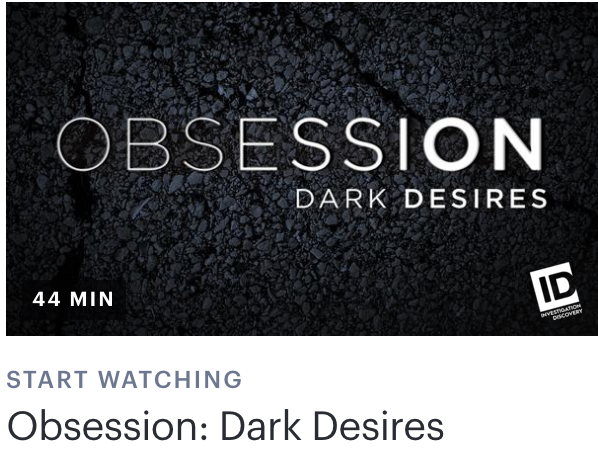 Frank and sincere, the film avoids melodrama and sensationalization and instead attempts to offer a by-the-book probe of mental institutions and mental illness itself. And yet de Havilland still manages to steal the show. Famed New York Times movie critic Bosley Crowther called this film "grisly, pretentious, disgusting and profoundly annoying". At the risk of editorializing, he's an idiot and doesn't know what he's talking about; it won't give "Citizen Kane" a run for its money but it's amazing in its own right. Intended to be the pseudo-sequel of"Whatever Happened to Baby Jane?" Joan Crawford suddenly quit the movie and was replaced by de Havilland. The movie centers around Charlotte Hollis, a wealthy woman whose married lover was brutally murdered decades before. Just as in "Baby Jane," Bette Davis is driven deeper into her preexisting insanity, this time at the hands of her conniving cousin Miriam. Because Davis plays so broadly, de Havilland's cool and calculated anger centers the whole movie. And yet when her simmering anger comes to a boil, she makes the transition from an ice queen to a snarling dragon-lady. Her whole performance is classic over-the-top movie villain without relying on cheap stereotypes or tacky stunts. 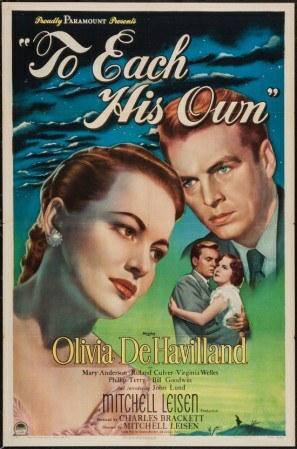 The biggest tearjerker on the list by a wide margin and the role which earned de Havilland her first Oscar, "To Each His Own" tells the story of a single woman forced to give up her child and, even after building a powerful business empire, is unable to win him back from his adoptive mother. It's an emotionally charged tour de force and one of those classics that tells a timeless story, totally devoid of clichés. Though I believe that this role unfairly obscures others, it is still such an integral part of an American classic that, in all good conscience, I cannot omit it from the list. De Havilland plays such an intricately portrayed foil to Vivien Leigh's scheming, selfish Scarlett O'Hara that to dismiss her as a syrupy-sweet caricature would be ludicrously reductive. 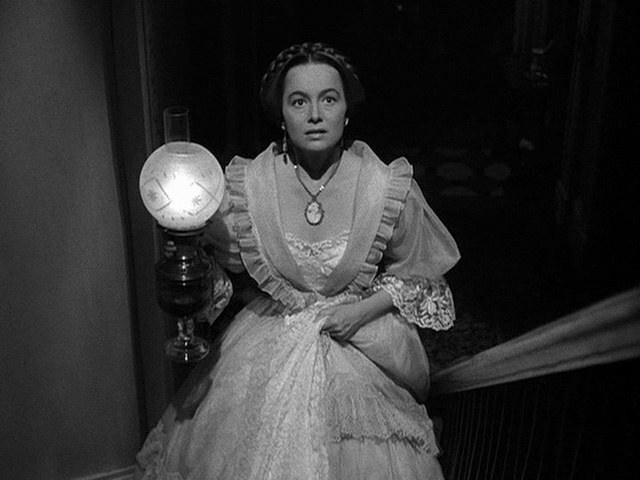 The character of Catherine Sloper is not only de Havilland's most complex role, but one of the most powerful performances in American film. A plain woman from a wealthy family, Catherine, described by her own father as, "an entirely mediocre and defenseless creature with not a shred of poise," is deserted by her fiancé. After her father's death and the inheritance of his entire estate, her former lover returns, penniless and desperate for her hand in marriage. During the final scene, she slowly climbs the stairs, lantern in hand, while the man who spurned her cries out her name in desperation, banging on the door. Catherine's transformation from a wide-eyed ingenue to a jaded and mistrustful misanthrope is mesmerizing. Her voice hardens, her eyes turn to distrustful slits, and, when asked by her aunt how she can treat people so cruelly, she coolly replies that she "learned from masters." 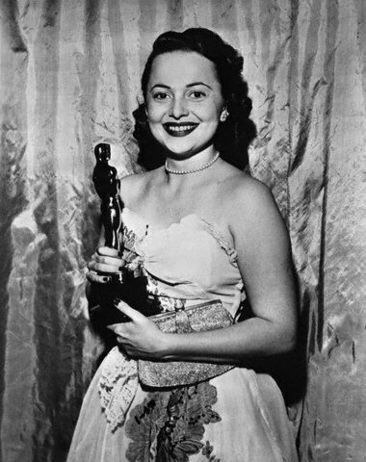 The film rightfully earned de Havilland her second Academy Award and cemented her legacy as an icon of film. De Havilland is a living reminder of Hollywood's pinnacle years; a testament to the dignity and elegance with which actors and actresses conducted and carried themselves on and off-screen. Throughout the course of her 50-year career, she masterfully presented the gamut of human emotion on the silver screen, playing martyrs and villains with an equally impressive realism and adding her inherent refinement to some of the greatest stories ever told. Happy 100th birthday, Ms. de Havilland.